Abstract art has no rules. 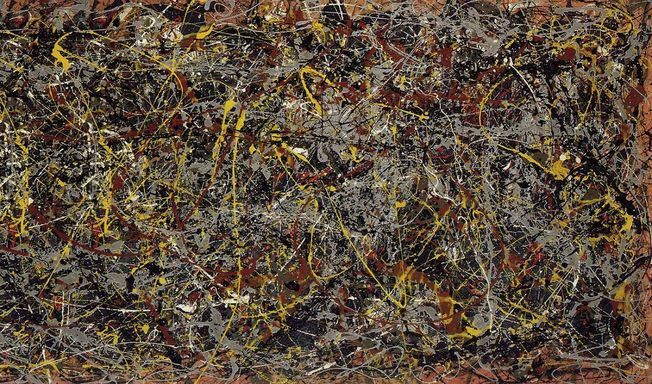 American painter Jackson Pollock created art very different in style and technique from Mondrian. 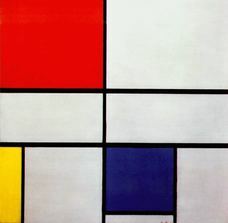 Whereas Mondrian’s paintings have carefully designed straight lines, Pollock’s was the opposite. He created his paintings without any brush strokes. 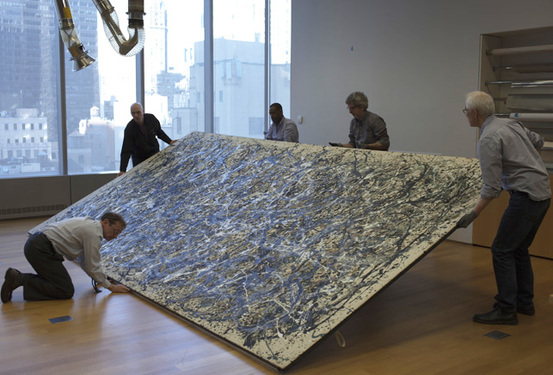 Pollock would splash, dribble, or even throw paint onto his canvases. 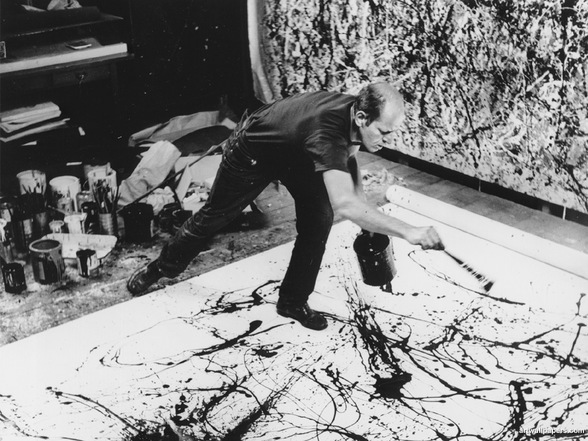 His painting style came to be known as Action Painting, and it was indeed a very active process. 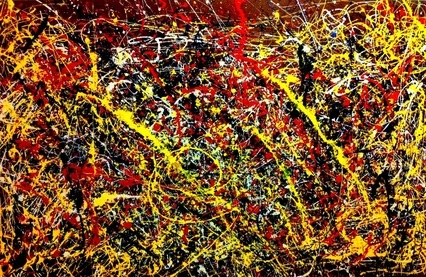 One of Pollock’s paintings, No. 5, sold in 2006 for $140 million. 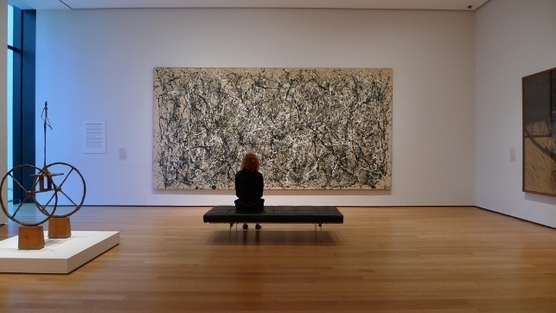 Pollock also has many paintings on display in MoMa, the museum of modern Art in New York City.